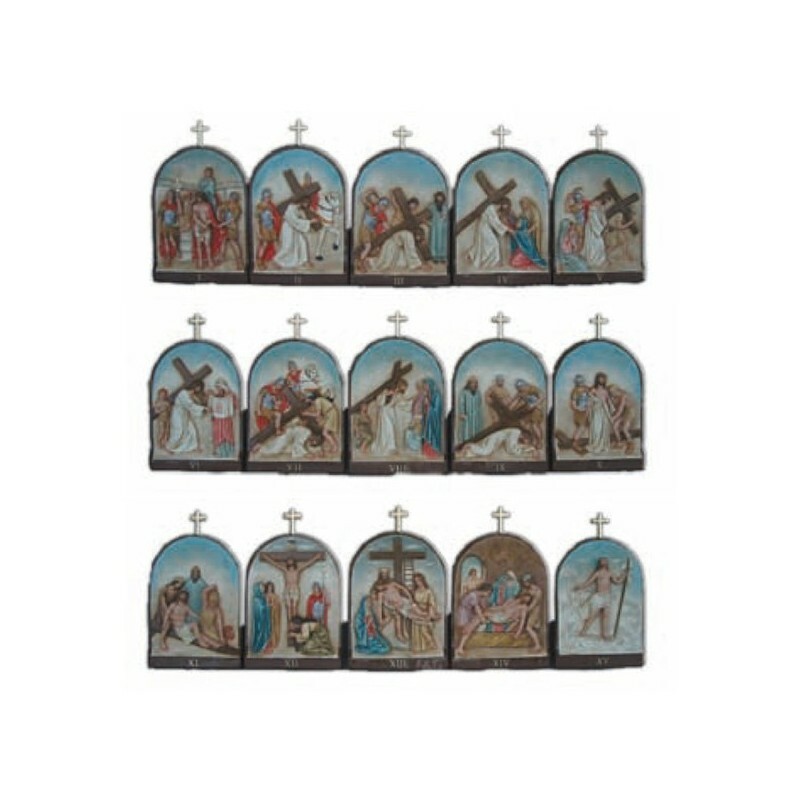 The historians tell us that the commemoration of the Way of the Cross hails from Saint Francis or from the Franciscan tradition. For many centuries the cult was only for the Franciscan Order or for the Minori Osservanti e Riformati. 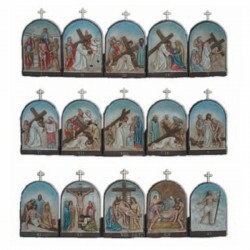 Later, in 1731, Pope Clemente XII granted the institution of the Way of the Cross in the churches. 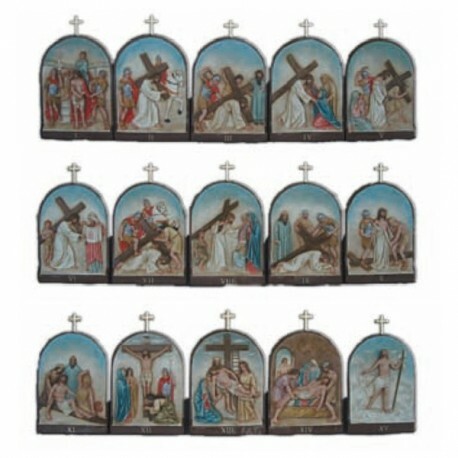 The Way of the Cross is composed from 14 stations, or paintings, that represent the path of Jesus Christ from the ascent from the Calvary to his death on the cross. It was added another station which represents the Resurrection of Jesus. For the believer Christians it means that it can exist a redemption and a continuità of the spiritual life.